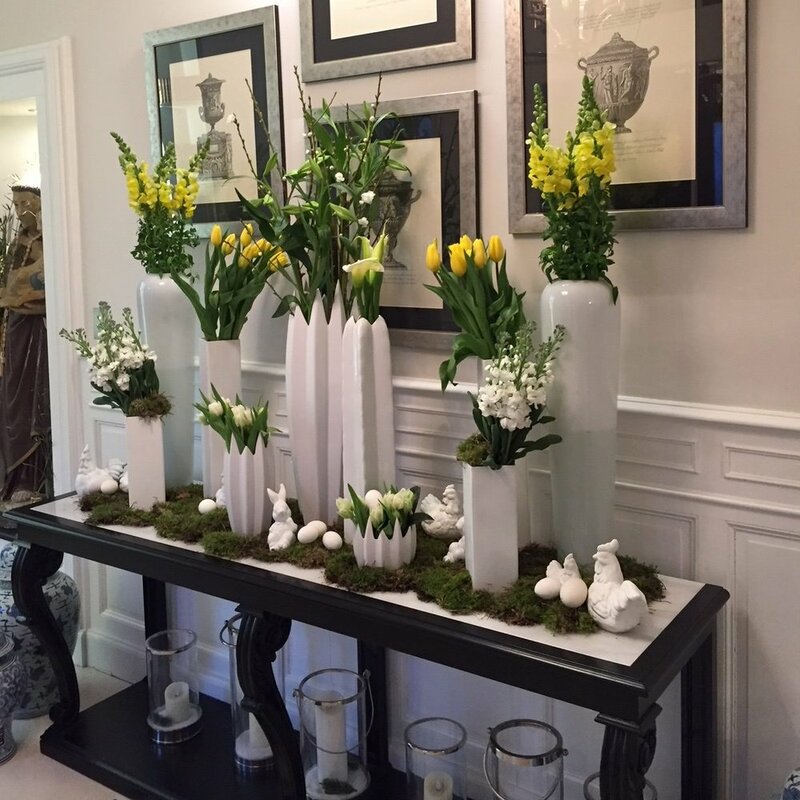 I have been decorating with flowers and overseeing Weddings & Events since 2001. 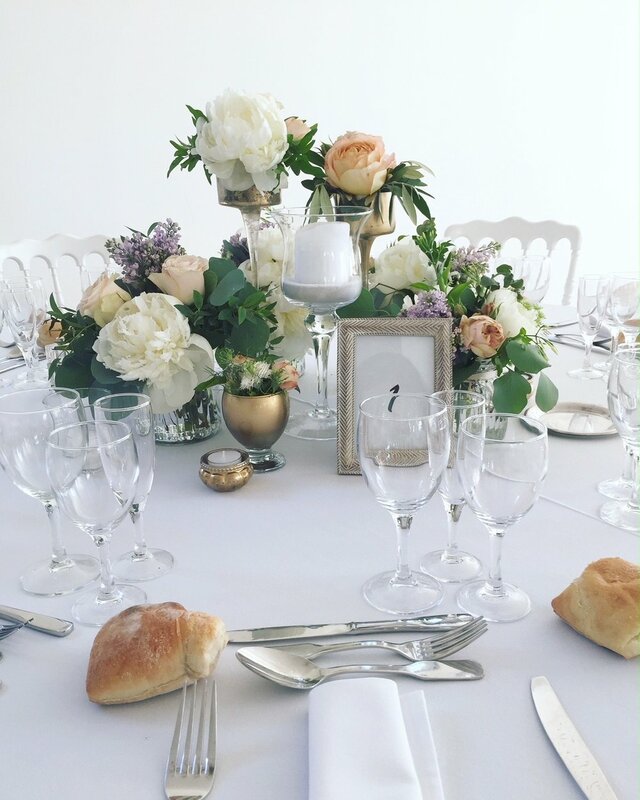 I am delighted to offer my expertise and guide you through the many options of Wedding & Event Flower planning, enabling you to have complete confidence, relax and thoroughly enjoy your day. To realise my creations, I work with a team of qualified and passionate people. Combined with precise organisation - anything can be accomplished.